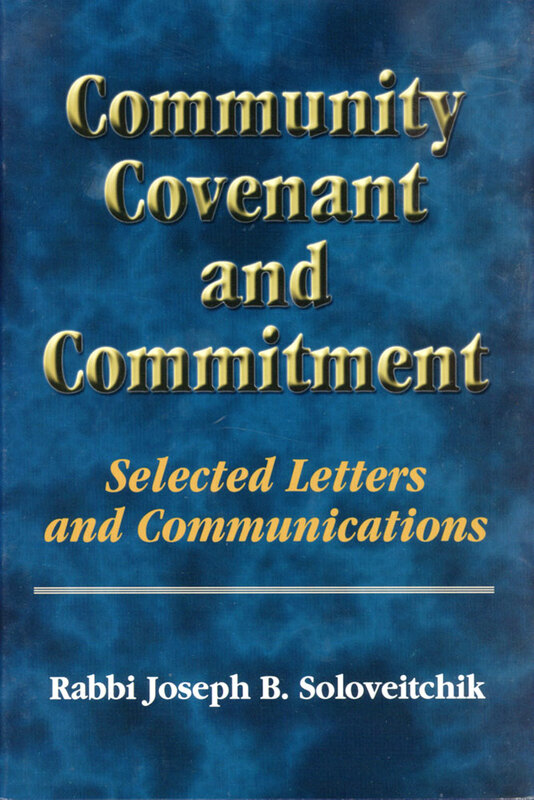 Community, Covenant and Commitment includes more than seventy private and public letters written by Rabbi Soloveitchik, as well as a number of detailed interviews conducted with him over the span of some forty years. 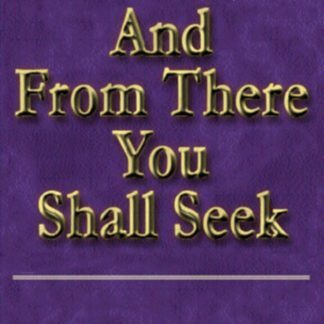 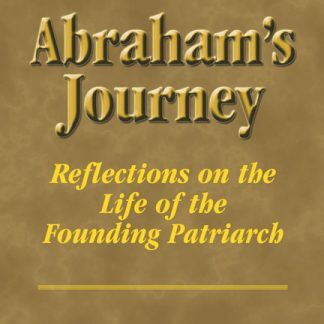 The volume is divided into sections focusing on critical areas in which rabbis as well as political, educational, and communal leaders turned to Rabbi Soloveitchik for guidance and insight. 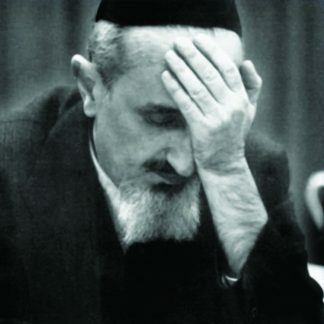 In addition, it includes selected letters initiated by the Rav on topics close to his heart in areas of communal, theological, philosophical and personal concerns.